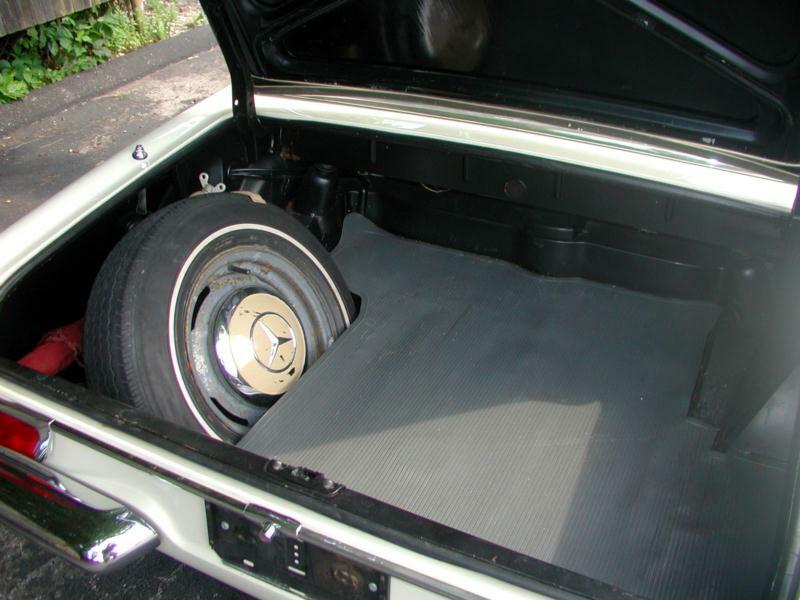 With production of both the 300SL and 190SL cars coming to an end in 1963, Mercedes-Benz needed a new car to carry the SL (Sehr Leicht, very light) torch. And while the previous cars immortalized the SL moniker, the 230SL was more a spiritual successor to those cars than a direct descendent. 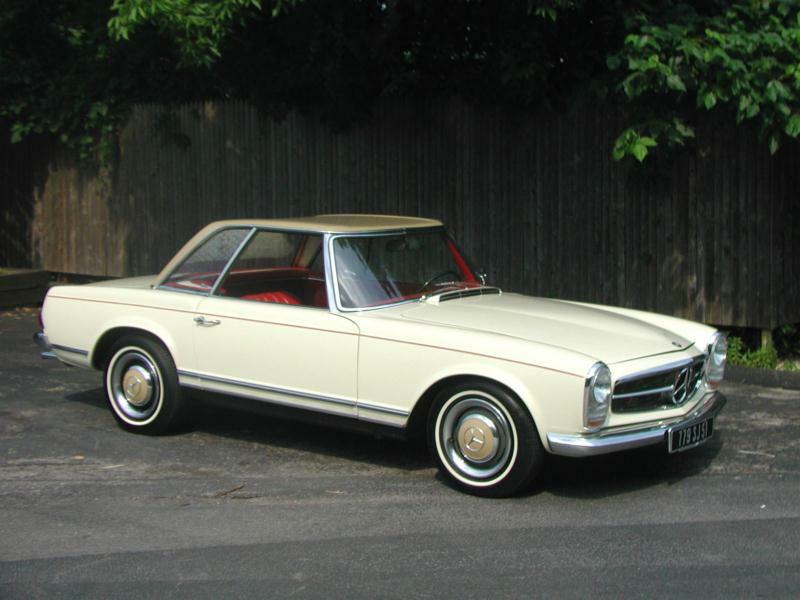 Mercedes debuted the 230SL (designated W113 internally) at the Geneva Auto Show in March 1963, to great acclaim. 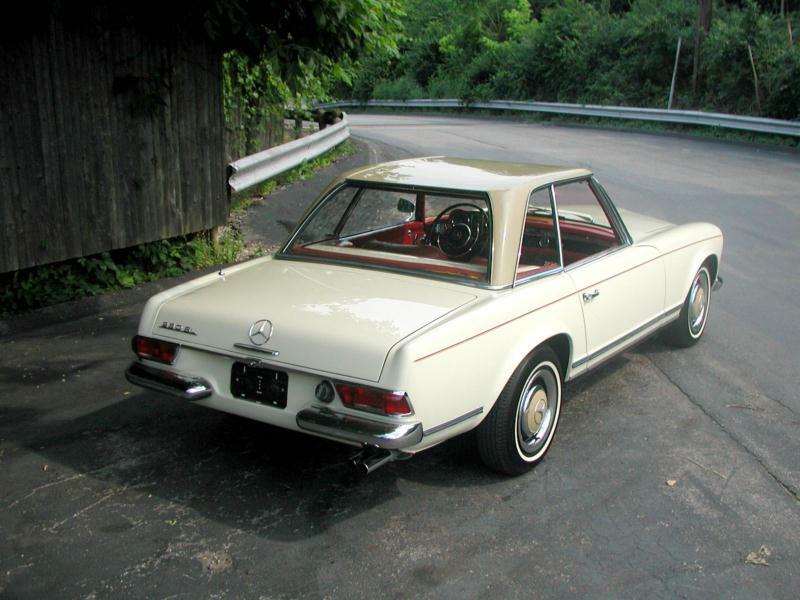 Exterior styling was a departure for Mercedes, which had until that point relied on rounded, even bulbous curves to characterize its automobiles. 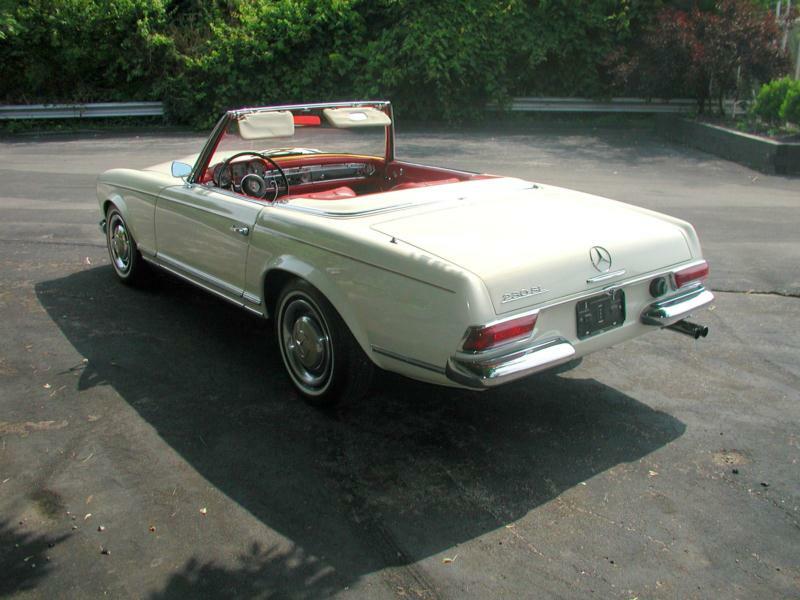 But the 230SL bordered on square, pulled off through the use of clean, elegant lines, intelligent placement of the wheels in proportion to the rest of the design, and a tall, "pagoda" removable hard top that allowed for ease of ingress and egress. The 230 utilized a monocoque chassis borrowed from the 220 series sedan, with front suspension courtesy of coils and wishbones, while the rear incorporated a single-pivot swing axle and transverse springs set up to compensate for camber. Girling disc brakes stopped the front wheels, and power-assisted drums worked the rear. Also borrowed from the 220 series was its overhead-cam inline-6, now bored out to 2.3 liters. 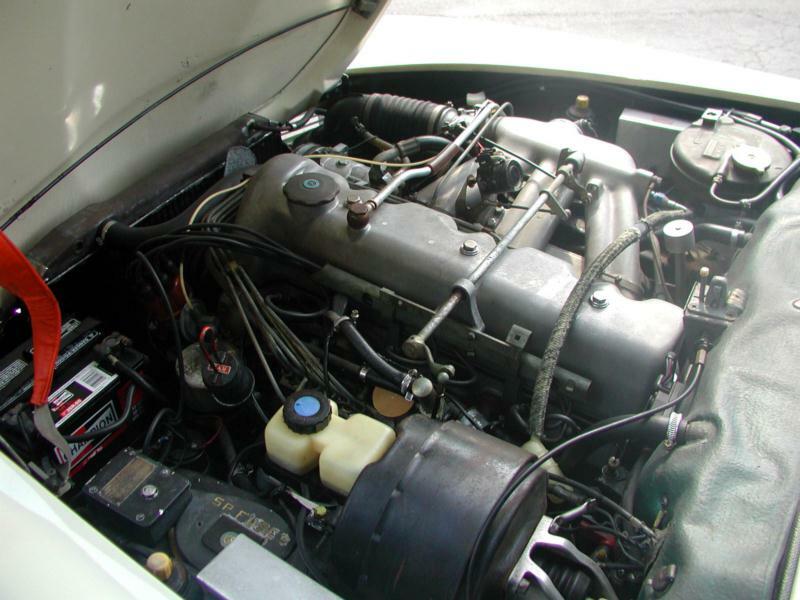 Bosch fuel injection was incorporated as well, and horsepower on the new sport tourer was rated at 148, a significant boost over the underpowered 190SL. A 4-speed manual transmission was standard, though a new 4-speed automatic transmission was optional, a first for Mercedes sports tourers of this nature. Cabin refinement set the 230SL apart from the competition, with acres of leather, plush, supportive seats, big, readable gauges, Blaupunkt radios, and a quality of craftsmanship throughout, including the soft top, which disappeared easily and unobtrusively when not in use. 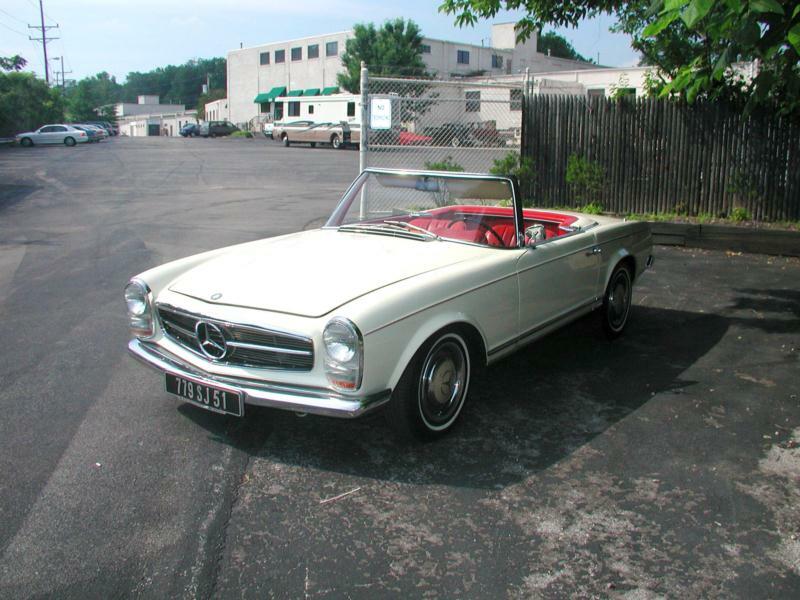 The 230SL was an unqualified success, with sales topping even the best sales year for the 190SL. This was in some measure due to the car's genuine ability to perform. 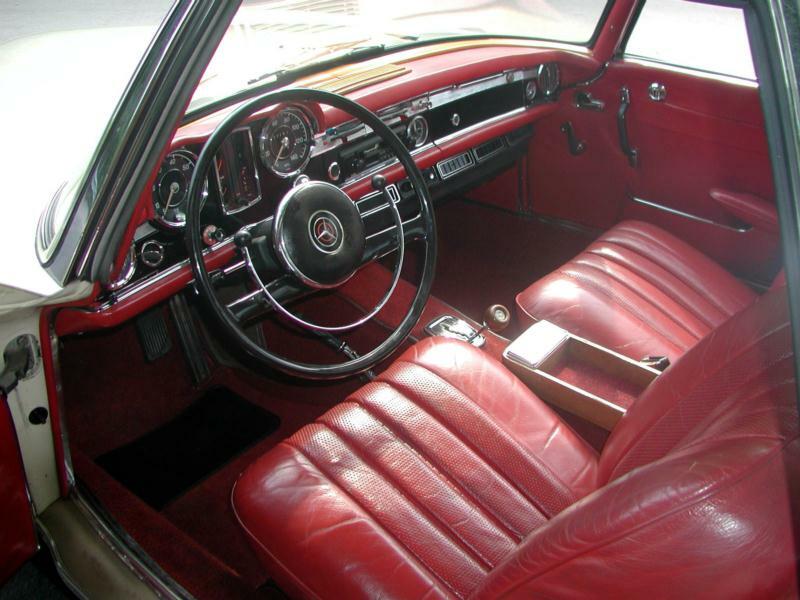 Top speed was rated at about 125, and handling was described as neutral, with light, balanced steering, even at the limit. And while they were not originally intended as competition cars, the sturdy, reliable 230 made a suitable and quite successful rally machine, including a famous win in the grueling Spa-Sofia-Liege Rally. The 230SL would remain in production until early 1967, with nearly 20,000 models built, at which point it was succeeded first by the 250SL and then the 280SL. Ultimately, these “pagoda” SLs would become regarded as one of the finest cars to come from the Stuttgart firm, with timeless, graceful styling, spirited performance and handling, and build quality and reliability second to none.